Join Robert Merritt, professor of biological sciences at Smith College, on an 11-day, small-group tour of Guatemala. 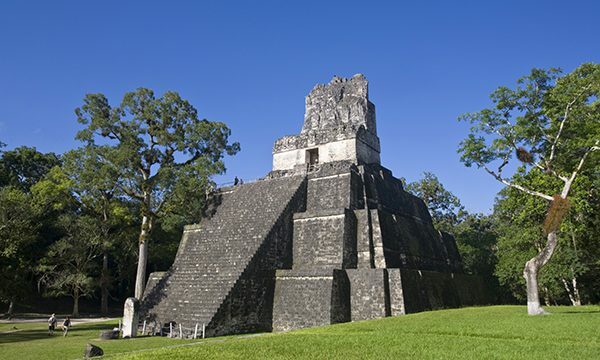 The center of the ancient Maya civilization, Guatemala is a land of beautiful cities, natural wonders and fascinating markers of the country’s colonial past. Arrive in Guatemala City to tour the grand streets and see the Spanish colonial Catedral Metropolitana and the grandiose Palacio Nacional. 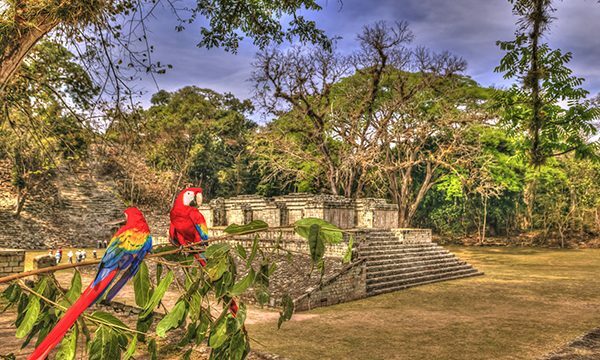 Fly north to explore Yaxhá and Topoxté, two towns with lesser known but equally essential sites of Maya culture. Depart for Tikal, a celebrated archaeological site, to explore the Pyramid of the Grand Jaguar, the ball courts and the Palace of the Nobles. Discover Chichicastenango’s open-air artesania market, and then settle in a lakeside hotel in the village of Panajachel. Then it’s off to Santiago Atitlan, a picturesque town known for its intricate textile designs of the native Tzutuhil people. End with three nights in Antigua, a stunning highland city ringed by three volcanoes. 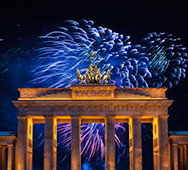 This UNESCO World Heritage site is known for its Spanish colonial architecture and superbly preserved ruins. Tour some of the most important archaeological ruins of the ancient Maya civilization, including a stop at Iximche, the capital of the Kaqchiquel people. 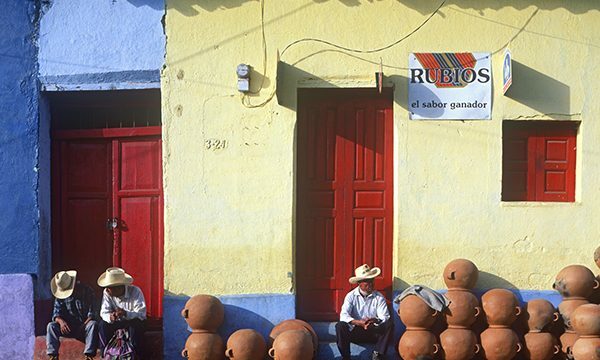 Experience the rich cultural life of Guatemala’s contemporary cities, with opportunities to see cathedrals, palaces, plazas and monasteries. 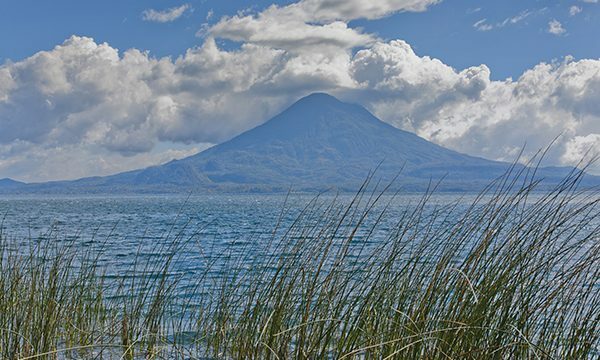 Marvel at the natural beauty of Lake Atitlan and take advantage of optional kayaking, sailing and windsurfing. Enjoy exciting hotels with incredible views, and eat at some of the best restaurants that Guatemala has to offer.